I have “met” so many talented and amazing people through social media, over the years. It’s really such an awesome thing. One of my friends, Susie Bettenhausen is such a talented artist. I love all of her work. Last year, she painted the most amazing flamingo print for Reagan’s bedroom. I wish it was in my room and in my office! 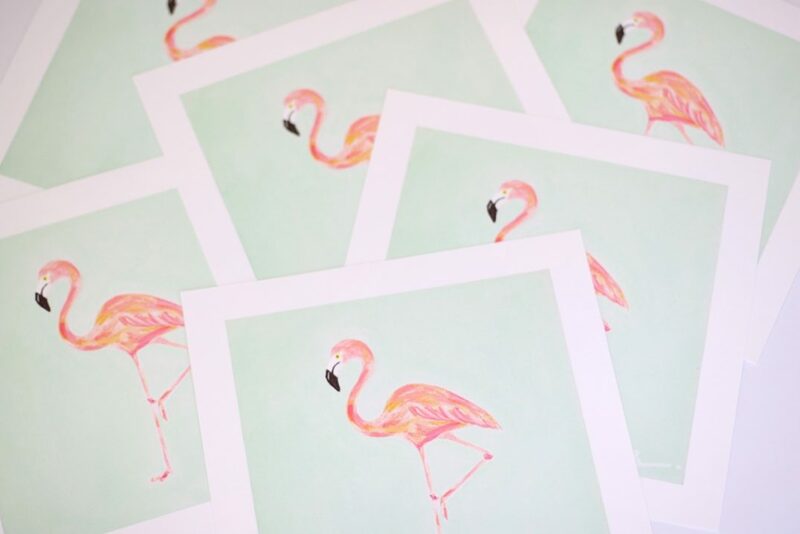 Today, Susie and I are giving away FIVE of her 10 x 10 flamingo prints! These prints are adorable and would be so amazing in a gold or white frame and the perfect addition to any home or office! If you have loved Reagan’s print and wanted one of your own, now is your opportunity to win one! Enter to win one of the FIVE prints, below. See the rest of Susie’s beautiful work here. Happy Tuesday, friends. I hope your week is off to a good start! XOXO! I would love to put this print in my baby girl’s nursery. She is due in August and I’m incorporating coral in to her room, so this could be a perfect addition! Absolutely in love with these prints!! August 8th is my daughter Paige’s 1st birthday and the theme is “Flamingo First”!! How perfect would this print be as a focal point!? I would put the print in my daughters room, which is in need of updating since she recently turned 12! I love this! I would put it in my formal living room. It’s the perfect pop of color and unexpected elegance. And I am currently obsessing over a flamingo Kate Spade bag so…….I need this print and bag for sure! I would put the print right by my front door! I have a frame hanging there and its been empty for at least a year! I would put this print in my baby’s nursery!! We are moving in 2 weeks and I would LOVE to put it in my new gallery wall in my living room! This flamingo print is darling!!!! You just can’t look at it and not smile! Love it! I would hang my flamingo print in my daughter’s room. She is absolutely in love with flamingos right now & it’d match her pink room perfectly! I would put the gorgeous “mingo” print in my newly redecorated bedroom!! Love the flamingos! Our daughter is always decked out in flamingos. A print would be the perfect addition to her nursery. I love this beautiful print! It would fit perfectly in my new college room since my friends and I are living off campus in a new house! The color of the print would match perfectly with my decor and bedding set which is a nautical blue and pink for my “relaxed beach theme”. I also have a flamingo print pillow and this print would be the perfect addition. Good luck to all the entrants! I would put in our guest room right next to the bed like you did! Soooo adorable!!! I would put this print in my bedroom – love it! I would hang my print in my office! I’m moving to a new state and new job and i’m looking for some fun ways to decorate and this would be the perfect addition! Plus the flamingo is my spirit animal! This print would be perfect in my guest bedroom! Would love one of these for my baby girl’s room!! So cute!! i just LOVE this fancy flamingo print and all of susie’s work! so beautiful! i would hang this by my bedside table! it is just lovely! Love the flamingo trend – I would put this at my desk so I could enjoy all day! would look awesome on my gallery wall in my room! love! What a fun giveaway! my daughter would love this for her room. Such a cute print for the girly office space I am working on creating! I would love the flamingo print for my home! I would put this print in my baby girl’s nursery! 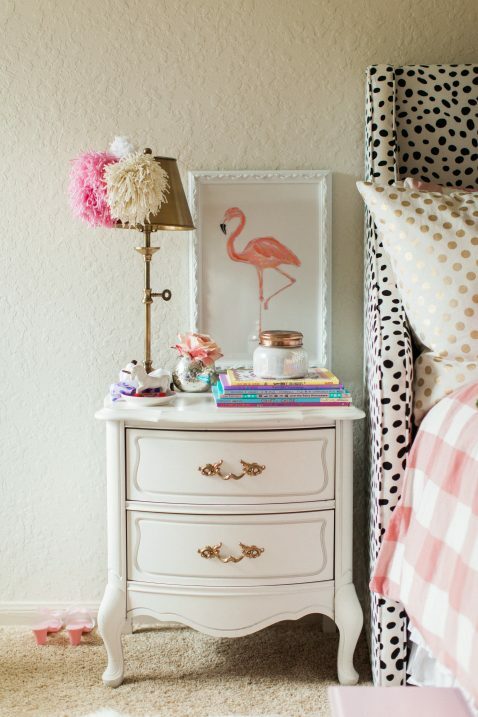 Flamingo’s are my FAVORITE and it would be perfect for her white, gold and light pink room! LOVE THIS SO MUCH! These are beautiful! Perfect for literally anywhere in the house. My Gracie loves this flamingo print!!! I love following both of you! The flamingo print would look great in my Seaside office! Love the Flamingo print ! I adore this print! Would love to win for my daughters’ redecorated bathroom! I would put it in my little girls room on her gallery wall!! I would love to win this print for my #sweetcarolineparker her birthday party is flamingo themed and this would be the perfect print to incorporate and later put in her room! I’d put this in my daughter’s room! I would hang this precious flamingo print in my master bedroom. Every room needs a little touch of pink! This would be ridiculously cute in our hallway! We’ve got a fun gallery wall going of all our favorite things–coffee, donuts, cute quotes for me… vintage band prints from the hubs’ favorite shows he’s seen. Sounds hodge-podge, but totally works and is really a precious little peek into our interests! Thank you for hosting! I LOVE mingos! I would love this for my office space! I would incorporate this print into my gallery wall. We have lots of coral and aqua in our living room, so it would fit in just perfectly! i would put this in my bedroom! This print is adorable! I would put this in my daughter’s room which has a pink and light green color scheme! I would put this gorgeous print in my daughter’s bedroom too. She loves everything pink! I am in love with these prints! I just created my first gallery wall but I have a few more spots to fill! I would love this print for my wall. I love these giveaways because a college budget isn’t always the best for decorating! Too sweet and cute! Definitely a good addition to my little girls room! this would be perfect for my daughter’s room! thanks! i have long admired this print ever since you first shared it on IG!! If love to win!! I love this for my daughters room! I’d put the print in my guest bedroom. It was brighten it up! LOVE LOVE LOVE her work!!! Hoping to win a beautiful Flamingo for my little girl’s room too!! I would love this print for my girls bathroom! I would love to put this adorable print in the big girl room I’m designinv for my twin girls. this print would be perfect in my Olivia’s room! I would love this print for a nursery…adorable! This is such a gorgeous print! Would love this for my daughters’ room! I love “mingos” This would be a perfect addition to my daughters bedroom! I love it! I would put it in the bathroom or a bedroom! I am in LOVE with the flamingo print and would be on could nine if I got lucky enough to win one! It would be a perfect fit in my daughters’ bedroom!!!!! I’d put this fun print in our new office!! 🙂 Thank you for doing such a fabulous giveaway! Love following you!! I would LOVE one of these for my baby girl’s nursery! I would put the flamingo print in my office!! 🙂 thanks for hosting this giveaway!! I was just thinking to myself today… Since childhood I have been obsessed with flamingos.. And I don’t know why. Must be the pink! I love this print so much and my baby girl absolutely loves flamingos so I would frame it up and put it in her room she would love it!!! Thanks you so Much I hope my princess wins!!! Love this print! We are redoing a bedroom at our lake house and this would be such a fun piece to add! I’d love it for my daughters room! This would be perfect in my home office! Adorable!! I would love to put it in my dressing area!! it would be perfect for my master bedroom redo! We are moving south and I want to make the transition on my daughter easier… I’m going to decorate her room with some southern pineapples and flamingoes! Love the flamingo and would love to put it in my daughter’s room! I love this and need to have it hanging in my bedroom! The colors are gorgeous. I envied your daughter when I saw it last year. Thanks so much for the giveaway! These prints are adorable! I love the colors and how cute are flamingos! I would put this in my 4yo daughter’s room. She would love it, and it would look so cute in her room. 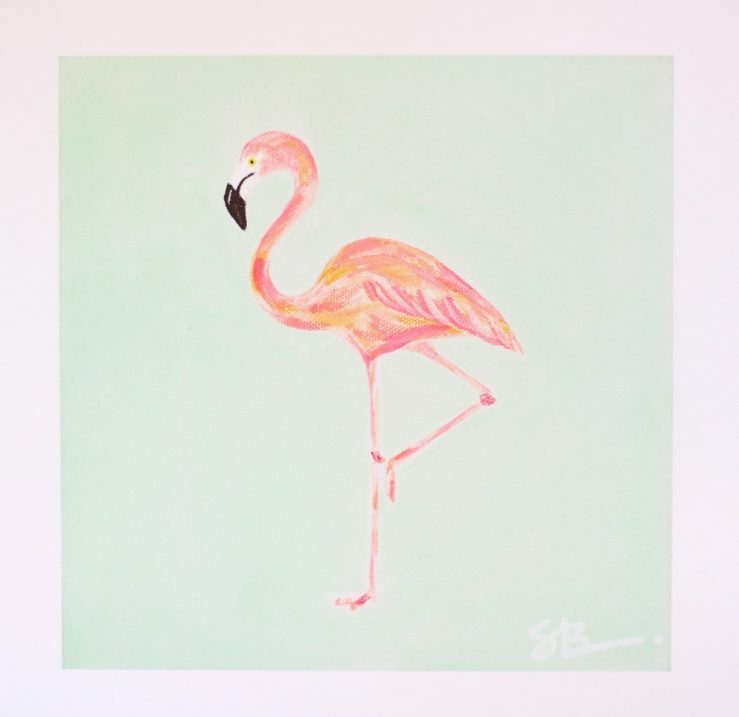 I love Susie’s work, and the Flamingo print is awesome! It would look great in my bathroom. Love this print! I would love it for my office or guest bedroom! This would go perfect in my pink craft room! I just finished painting and finding curtains, now time to accessorize. I LOVE this! I would put this in my office! This print would look great in my little girl’s room! My daughter and I are on a flamingo kick, and this would be perfect in her room…or my office. I would love this in my downstairs bathroom. Thank you for the wonderful giveaway. I would love one of those prints to put in my future home office! With lots of pink and gold! I would use any of these prints in help w designing my girls new rooms when we move to England in Oct!! It definitely would be a center piece for sure!!! Beautiful print! Our nursery we are working on is completely empty with wall decor so far, maybe this would be just the inspiration we need to get it finished up before her arrival in August! I’d love to hang this in my bathroom. So cute! I would LOVE one of these for my daughter’s room. 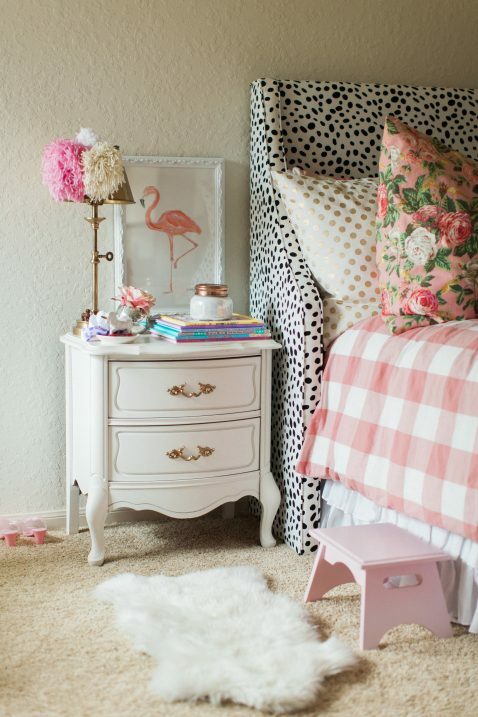 She has Lilly P bedding so the flamingo would go great with the beachy fun vibe! This would be perfect in my daughter’s nursery!! I think one of these flamingos would be the perfect pop of color at our beach condo! Love it!! I would put the print in my office- LOVE IT! My daughter’s room! She LOVES flamingos! I just found out I’m pregnant so if its a girl – in the nursery! If not, in the bathroom! I would love to put this in my office! I am moving to Atlanta for 5 mo tha for a new job and then will be relocated after that and am have been slowly collecting cute things to make my first apartment away from my hometown comfy and cute. I know you can relate to moving to a new place and not knowing anyone. Making your home feel like home is so important! This would look so gorgeous in my twins’ nursery….so beautiful and perfect for any girls room! Love this! 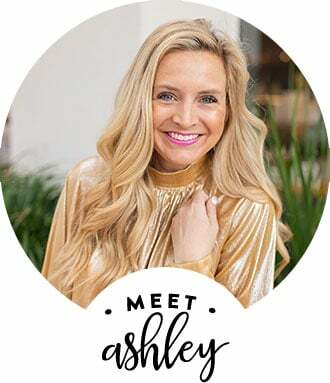 & your sweet & fun blog! My daughter turns 4 in July and has requested a flamingo party! I would LOVE to have this print on her party table! The only thing we have so far is the flamingo pinata bought so that she can look at it everyday, ha! She would love this print at her party and then to hang in her room! So bright and fun! Love this for summer!! I would put the flamingo print in either our new “playroom” or my daughter Effie’s bedroom. She is 11 months old and absolutely loves her stuffed “mingo” from Anthropologie! I would put this print in my bathroom! LOVE this print!! I would put it in my daughters room!! I would love to win this beautiful print for my daughter!! We are building a new house and she is sad about leaving her friends. I think this would cheer her up for her new room!! Eek! I love a good flamingo… anything! I am working on designing my daughter’s “big girl” room and would love this whimsical and ultra girly print in her room! I would hang this print in my daughter’s room. In working on a fun walk gallery and this would be perfect! Plus, she just learned about flamingos (she is 2.5 years old) and she is obsessed with them!! Would love to have this for my bedroom! Love Susie’s work! I would put it in my daughters room. After two boys, I sure do love to spoil her! I would put it in my own daughter’s room! Would love to completely redecorate our master, but don’t think the Mr. would approve a hot-pink scheme.